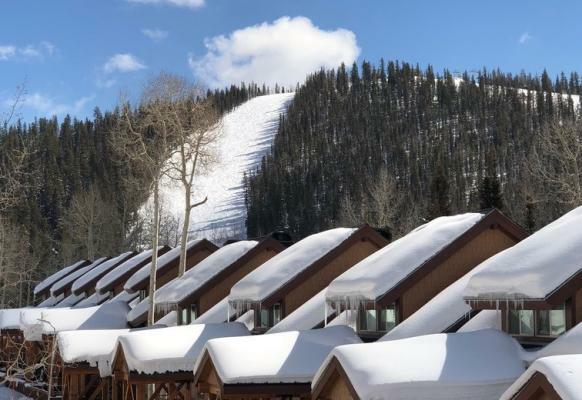 Eagle Point is situated next to Gore Creek in Vail Valley, minutes away from world-class skiing. The resort features a heated pool, barbecue and picnic area and a complimentary ski shuttle. NOTE: 2nd and 3rd floor units are only accessible by stairs.